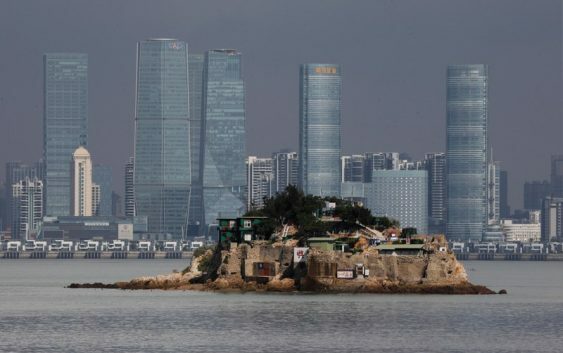 BEIJING (Reuters) – China on Sunday accused Taiwan’s spy agencies of stepping up efforts to steal intelligence with the aim of “infiltration” and “sabotage”, and warned the island against further damaging already strained cross-strait ties. On Saturday, state television kicked off the first in a series of programs detailing cases in which Chinese students studying in Taiwan are said to be targeted by domestic spies who lure them with money, love and friendship. 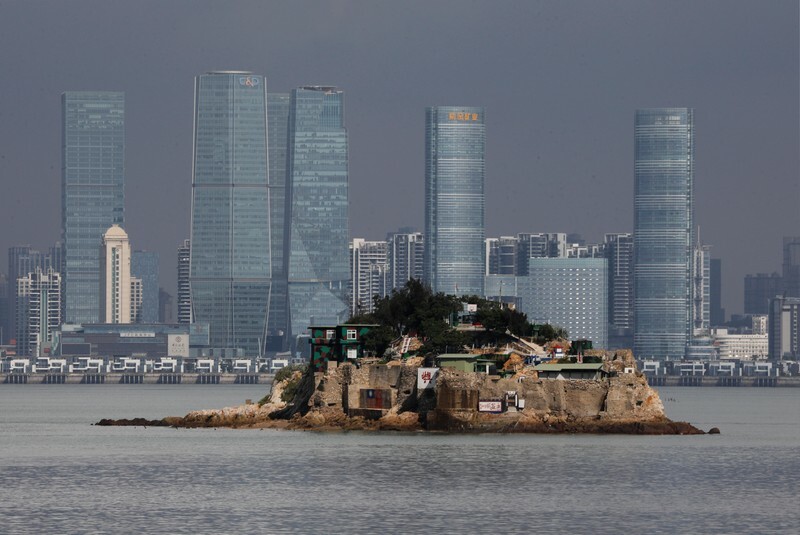 In recent months, China has also lured away some of the few nations with diplomatic ties to the self-ruled island.